Suffering from foot, knee, or back pain? In addition to standing, walking and running, the foot plays a crucial role in balance. An impressive engineering marvel, the foot is expected to unfailingly carry thousands of pounds of weight on a daily basis for a lifetime. In addition, the foot must partially absorb the force exerted through it and must optimally transfer the remainder of the force through the ankle, knee, hip and lower back. When arthritis, overuse syndromes, flat feet or trauma structurally challenge this system, secondary pain may result. Pain and stiffness may worsen as a result of abnormal forces being transferred upward from the foot due to impaired shock absorption as a direct result of such conditions. Custom orthotic devices help to maximize pressure absorption by placing the foot in its optimal neutral position. In this manner the pain of arthritis, overuse syndromes, flat feet and trauma may be alleviated. 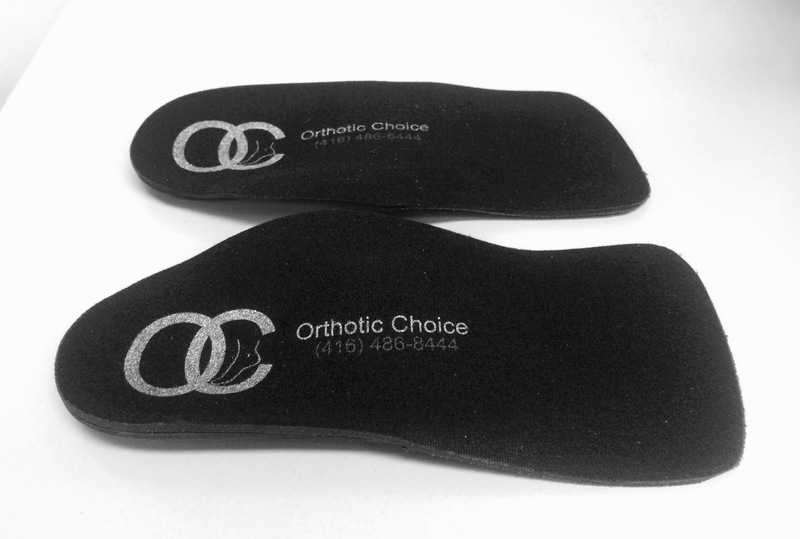 Dr. Gorfinkel has been fitting patients for custom orthotics for over fifteen years. 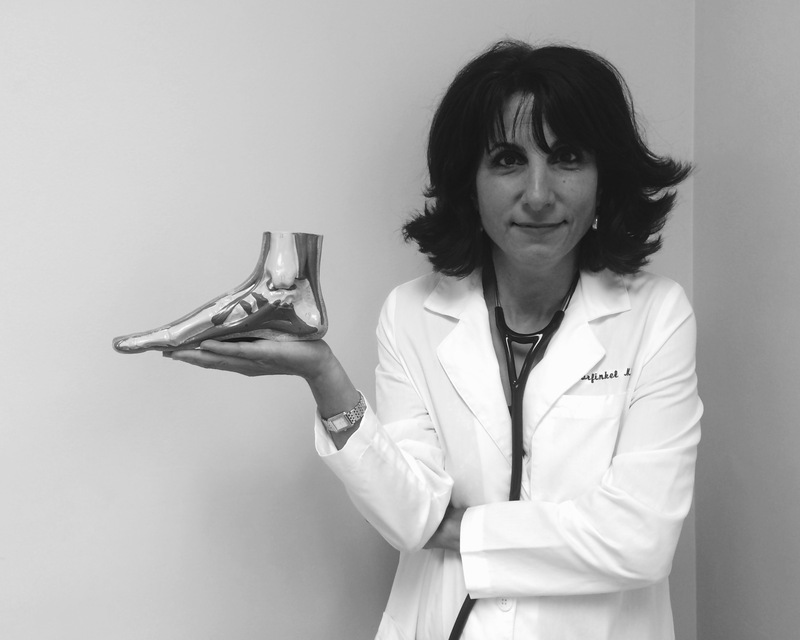 She looks forward to providing you with orthotics designed to suit your specific clinical needs. Custom orthotics fitted by Dr. Gorfinkel come with an unconditional guarantee for six months after receipt of the orthotics. This ensures that your balance, standing and walking are optimized. Most private insurance covers the cost of custom orthotics when required. Check your individual plan for details.